Looking to put your planning skills to the test and see your hard work pay off at an event surrounded by your family, friends and community? Let your imagination run wild in planning your dream event and our event staff will be here to provide support and make sure your event is successful. 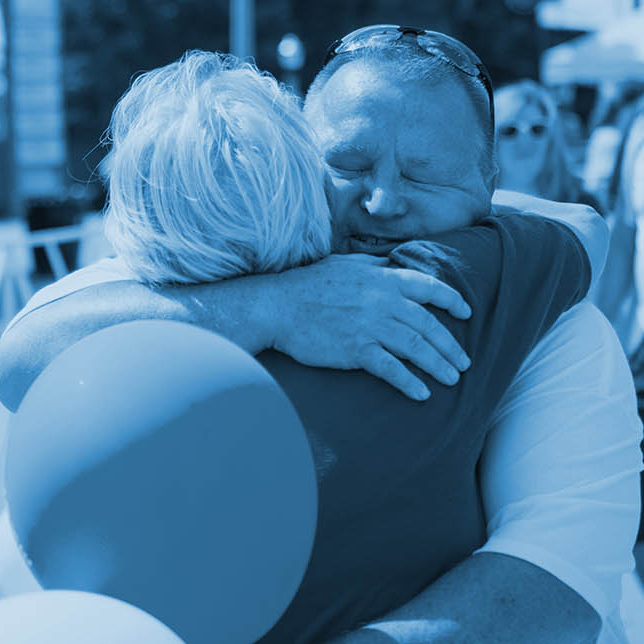 As the organizer of your fundraiser, you are the key to a successful and meaningful event. 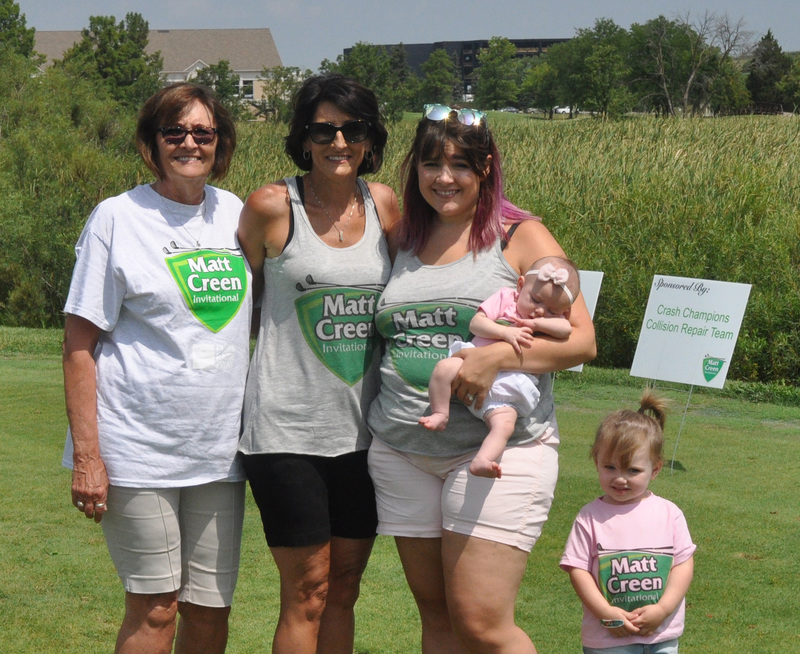 Your leadership and success helps people living with ALS and their families. But don’t worry, you’re not alone in this! Our staff is here to provide support and guidance every step of the way.  If you are interested in planning an event that benefits the Les Turner ALS Foundation and requires your guests to purchase a ticket or pay a fee to attend, please fill out our Fundraise Your Way Interest Form. A member of our events team will contact you within two business days to discuss your ideas. If you are interested in creating an online individual or team fundraiser to collect donations where there is no fee or ticket to attend, please visit our Create Your Own Online Individual or Team Fundraiser website. Have additional questions about how to get started or need more information? Reach out to our events team at events@lesturnerals.org or call 847 679 3311 to learn more. You dream it up - we'll help you pull it together!